To engage more students in Science and Medicine, We Speak Science is launching a new competition called “Science in a Click”. All students and professionals in any scientific or medical field can participate. 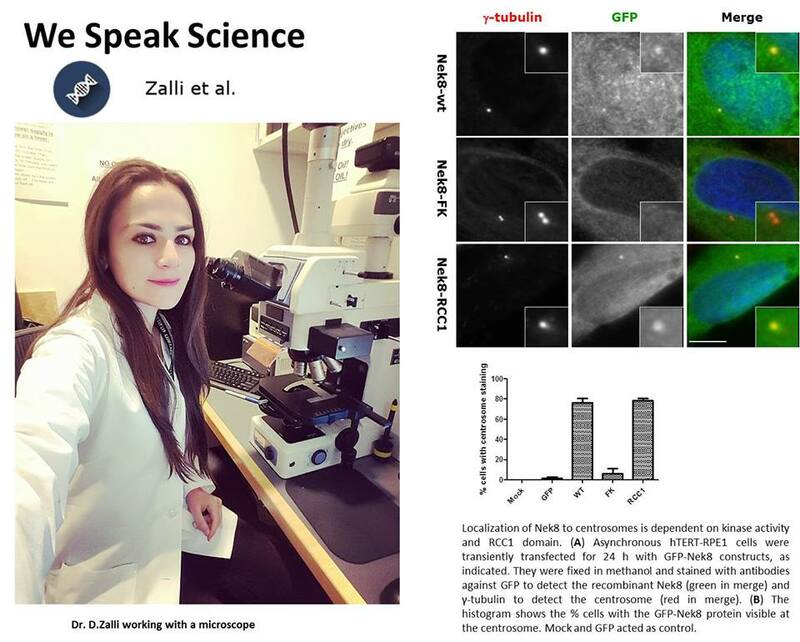 The competition requires posting a picture on your Facebook, Instagram and Twitter account hashtagging #wespeakscience #scienceinaclick and also posting the picture in our We Speak Science Facebook Page http://www.facebook.com/wespeakscience. The picture should feature students/professionals on their scientific/medical work with a short description of their work. Underneath the picture should be written We Speak Science. The winners will be featured on WSS and their work promoted.